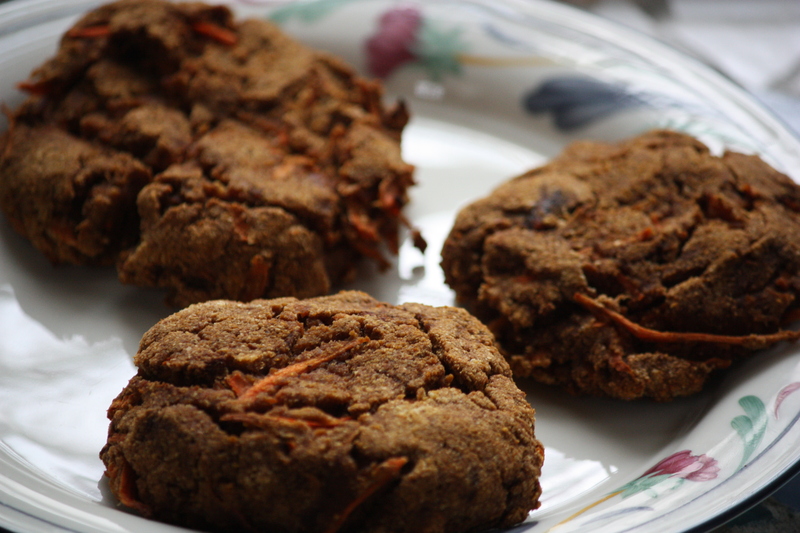 These delicious cookies came out with a cake-like texture, so I decided to dub them “cakies.” They are egg-free, using mashed banana and apple sauce as binders. If you’re avoiding sweeteners, leave out the dates/honey. Combine coconut oil, banana, apple sauce, dates, pumpkin and vanilla in your food processor and process until smooth. This is a good way to go easy on sore joints, which many with AI diseases live with – me included. You can also do this part by hand. Stir in coconut flour, baking soda, and spices until you have a nice batter. Add your carrots and mix them in. Form the dough into six patties. The cookies won’t spread out and will rise just a little bit. It works best to flatten them out, almost like hamburger patties. Place on your parchment paper-lined cookie sheet and pop in the oven for 30 minutes, or until cookies are done in the middle. Enjoy! These look delicious! 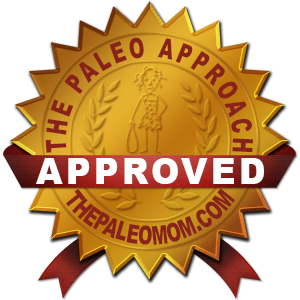 Thank for sharing at the 1st Paleo AIP Recipe Roundtable! Thank you, and thanks for hosting the round table! I’m starting an AIP on the 23rd & I’m putting these on my list. 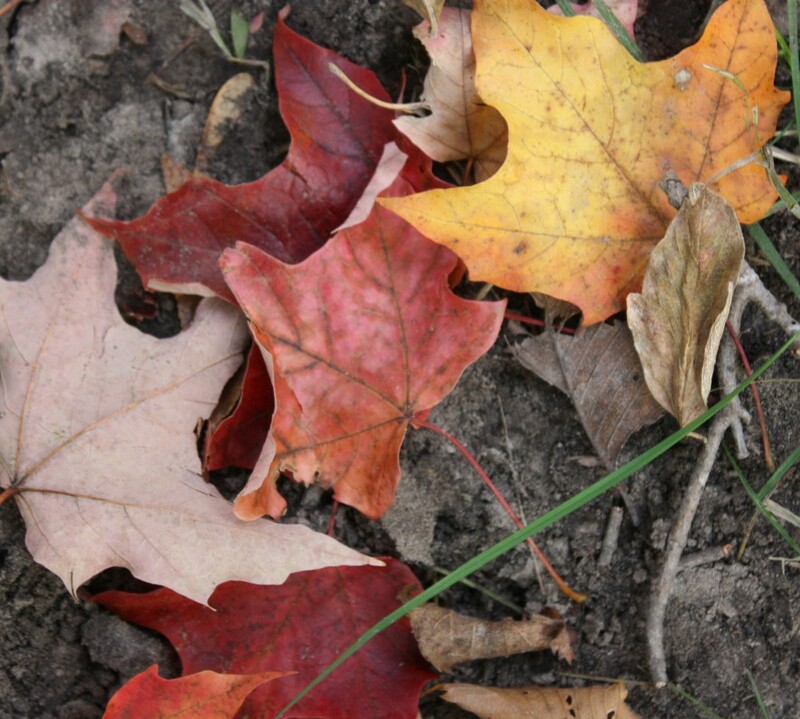 Thanks for posting & I look forward to reading your blog as I go! Hi, thanks for stopping by! 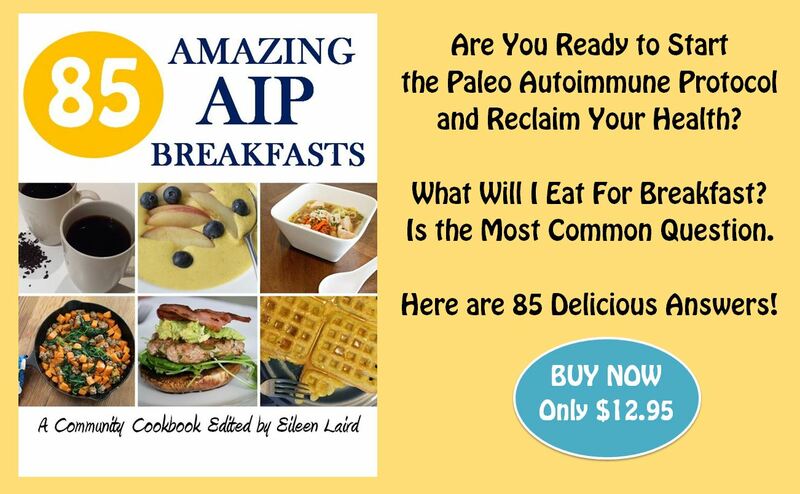 Congratulations on your decision to begin AIP! Having a few recipes for treats can definitely ease the transition. Best of luck as you begin the AIP journey!